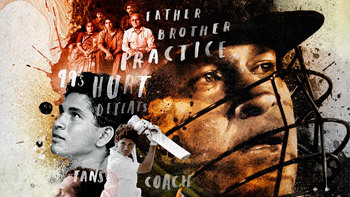 A documentary on the life of Cricketing God Sachin Ramesh Tendulkar narrated by Sachin himself. One line Review: Inspiring is a small word…Sachin is not a name it’s an emotion of billions of Indians! Positive Points: It’s a documentary style filming and you get to know your cricketing God personally. It is great that they decided to keep it this way rather than choosing the other route. Here, Sachin shares what he feels before and after iconic matches, his personal life is shared closely and the narration of his life-story is rightly captured. Sachin: A Billion Dreams Crosses The 50 Crore Mark At The Box-Office!